It may still be cold outside, but summer isn’t too far away. If you have a swimming pool, you’re in for a real treat. Here are 15 totally genius pool hacks. 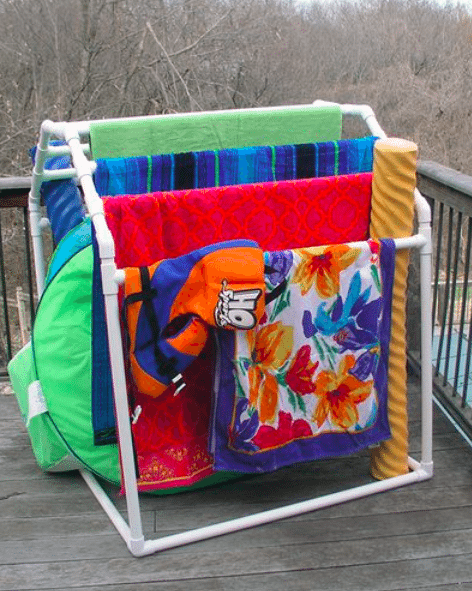 Build a PVC pool towel rack with just a couple materials. If you are a do-it-yourself kind of person, this is the project for you. 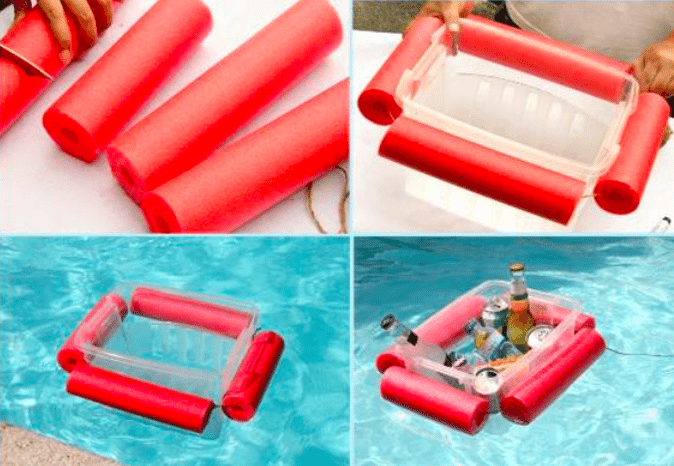 Make your drinks float on a noodle beverage boat. Match the noodles in length to a cooler or container, cut down the side, and stick them around the edges of the container. Fill with beverages, and enjoy while floating. Stop stressing about draining toddler pools. With this hack, you can drain it easily using just a hose. Put the whole hose in the pool, plug one end with your finger, put the plugged end outside below water level, and let it drain out. 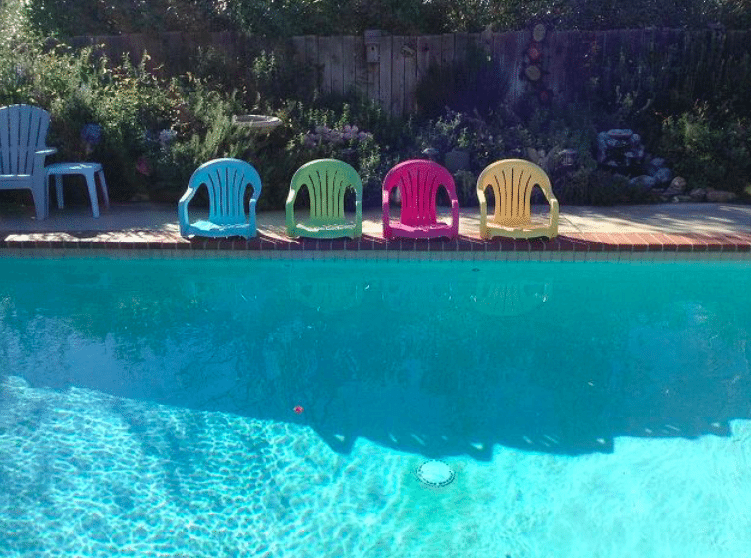 Repurpose old plastic chairs into pool chairs. Paint them however you want, cut off the legs, and relax. 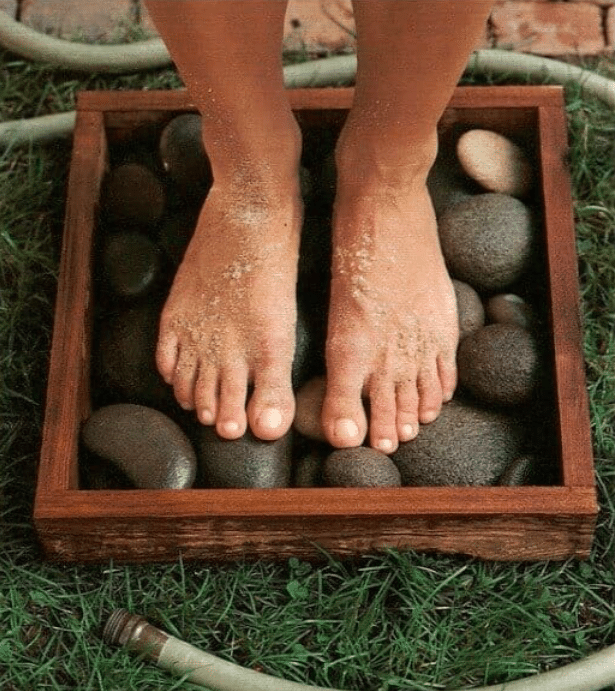 Fill a wooden box with flat stones and use it as a swanky area to wash off your feet. 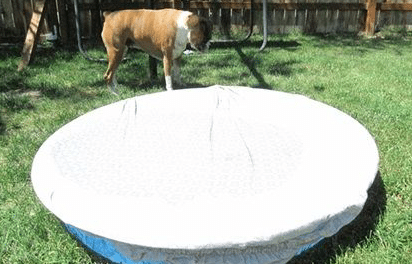 Keep a kiddie pool clean by covering it with a fitted twin sheet whenever you are not using it. Have a pool pit and a fire pit. 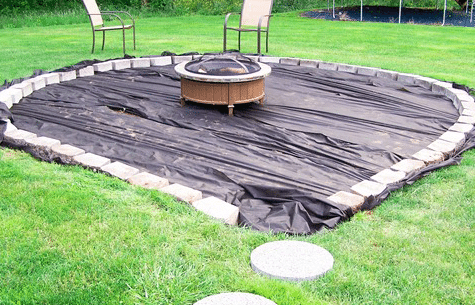 Put a toddler pool into the ground, and in the wintertime it can double as a fire pit. Genius! 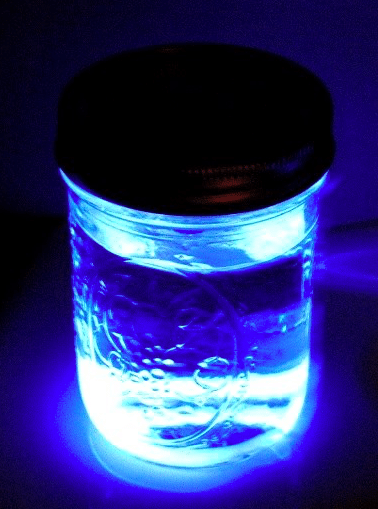 Make a glow stick lantern using a mason jar and water. 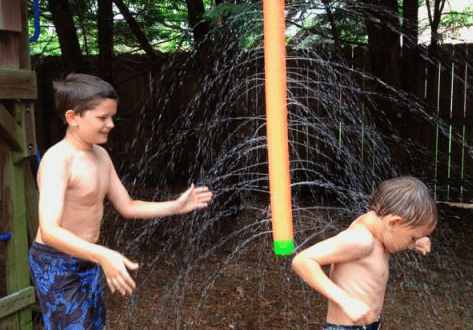 Cut little holes in a pool noodle and turn it into a fun sprinkler for your kids. 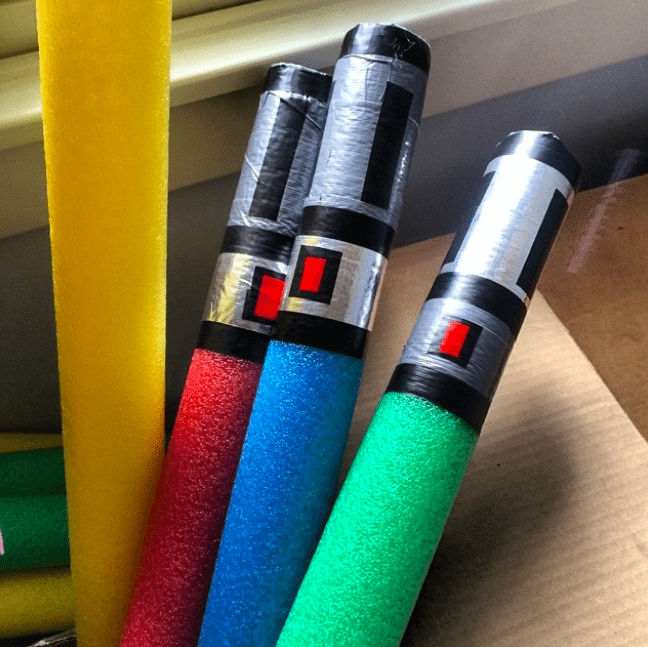 Using some simple duct tape, you can create your own pool noodle lightsabers. 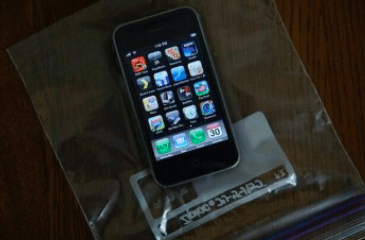 Keep your phone safe in a plastic bag, and you will never have to be without it! 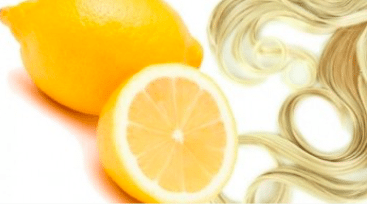 Want lighter hair? Squeeze some lemon juice on it, and stay out in the sun. You’ll be blonde in no time. If you love bright-colored swim suits, you know what a problem bees can be. Hang dryer sheets around the pool to keep the bees away. 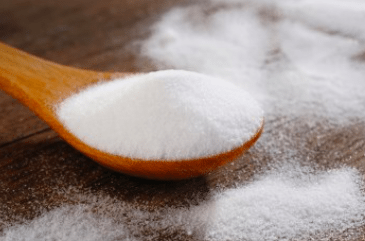 If the pH level in your pool is too low, sprinkle in a little baking soda. This acidic substance will bring the pH right up. 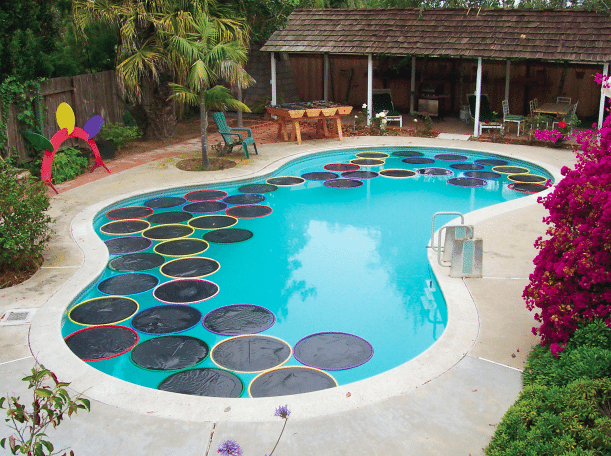 You can keep your pool warm by making solar rings. 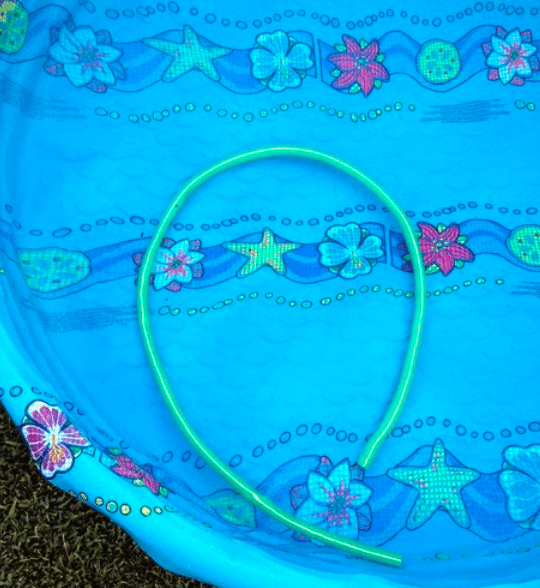 Wrap plastic around a hula hoop, let it absorb the heat, and have a nice warm pool anytime. 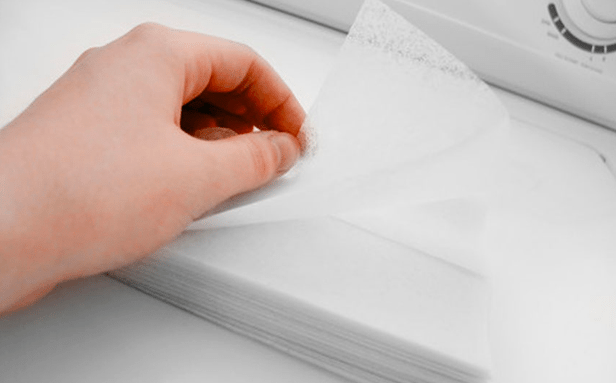 There are plenty of great home hacks to make this summer your best yet. Enjoy your time by the pool with these nifty tricks.